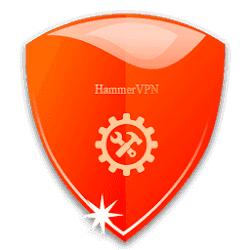 Hammer vpn distinguishes itself from other vpns because its anti -DPI features it uses in cloaking our internet/online activities. Why is it Special and what is DPI any? Deep packet inspection (DPI) is an advanced method of packet filtering which helps third party applications, hackers or even your ISP (Internet Service Provider) to monitor your online actives even when you are using a secure channel. 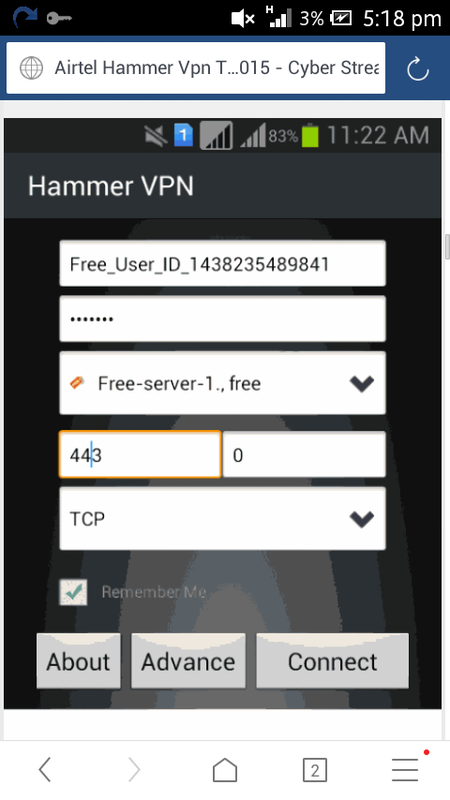 Now Hammer vpn has been equiped with Anti-DPI features which cloaks your traffic, giving you privacy and keeping you away from prying eyes. Don't still understand? 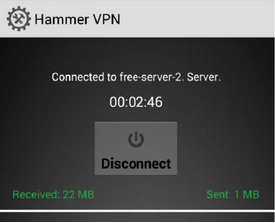 Heres what most Hammer vpn does for those seeking free internet. 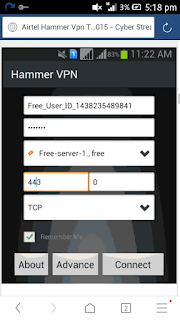 Hammer vpn hides your internet activity from your ISP and so your ISP is not able to monitor your data usage which means your ISP knows or might not even know that you are actually surfing the web and so they wont disconnect you because its undetected or cloaked. This is how unlimited free internet comes in (of course for you to get this you need an open port for it. 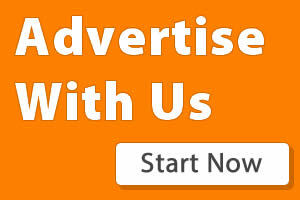 Just click here to get the free tutorials).